The Shaida Family: 1 Month Old! That hair! So cute. 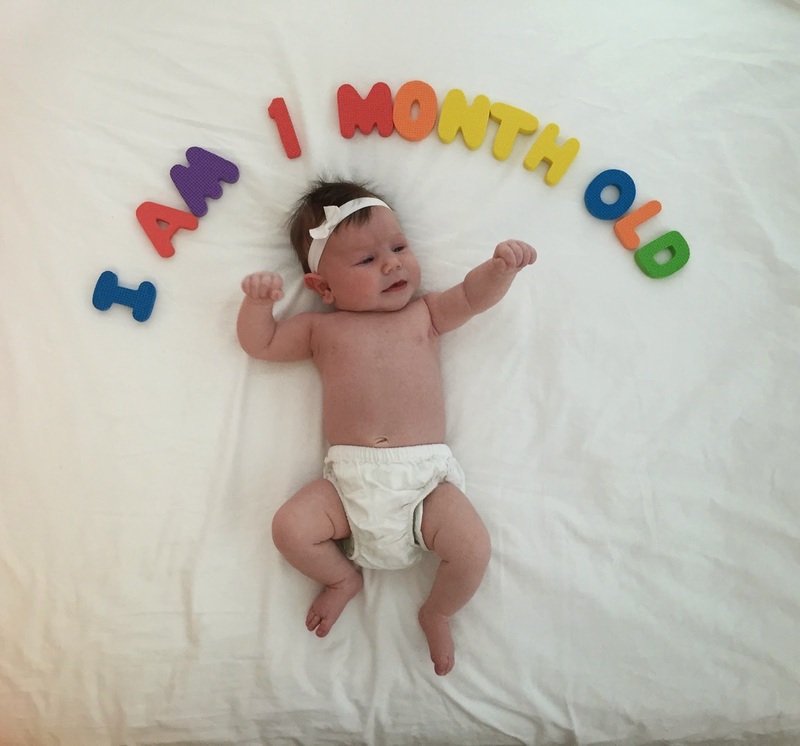 She is not one month old already.